A quick fix does not form part of the Oiled Solutions thinking. 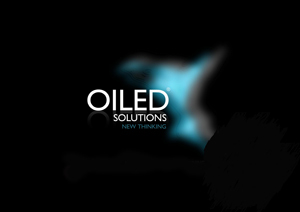 Our main goal at Oiled Solutions is to provide our clients with ‘long term’ recruitment, staffing and personnel results. To assist in providing stability in candidates placed by Oiled Solutions, we establish & assess retention statistics and analyze reasons why staff decide to stay or not stay with their employer. This allows us to understand the important issues and to provide our clients with necessary guidance. A one-stop recruitment, personnel & staffing solution, from entry level to senior management, across all industry sectors, whether it is for permanent, contract or temporary staff.